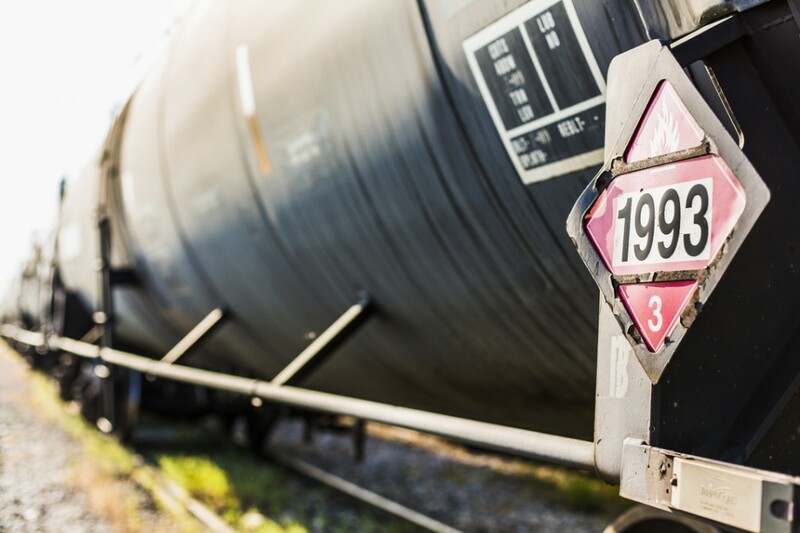 This topic is intended for employees who handle, package or transfer hazardous materials as regulated under Title 49 of the Department of Transportation (DOT). It will cover the general awareness of the DOT requirements and familiarize employees to recognize and identify hazardous materials. Also, it will give general safety training on emergency response information, safe measures and procedures and control methods.